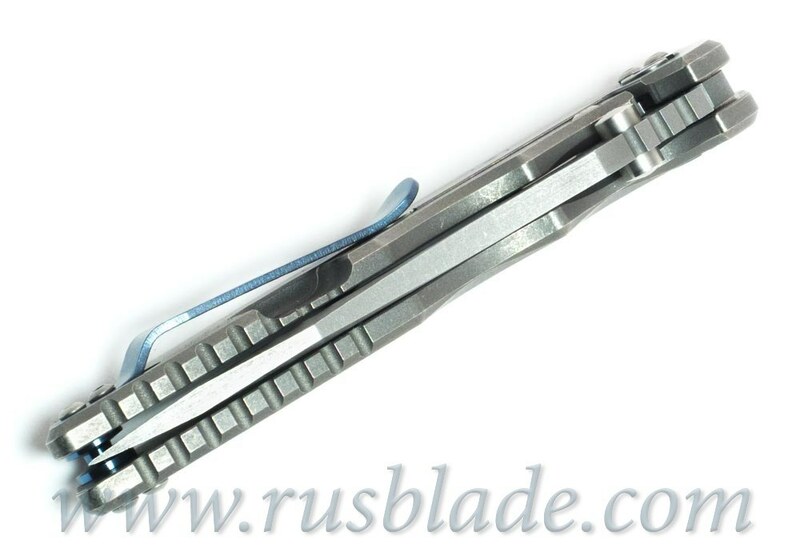 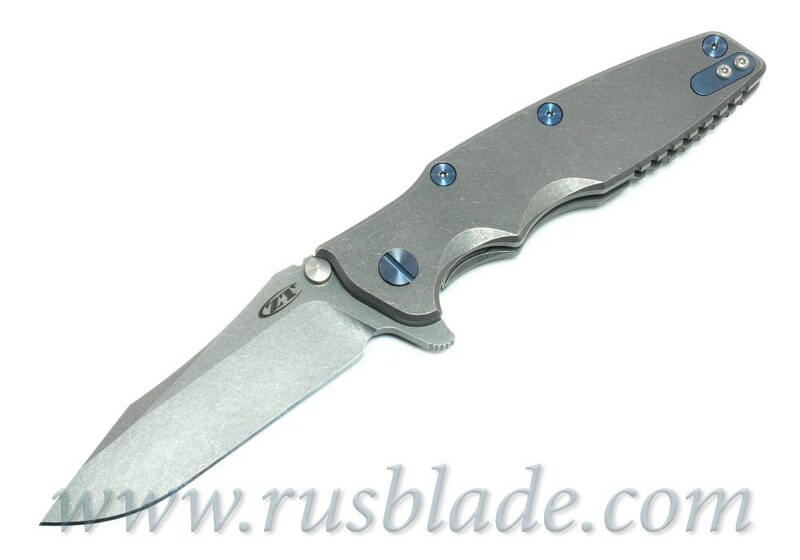 made in USA, CTS-204P blade, special design of titanium handle, KVT Ball-Bearing Opening System. 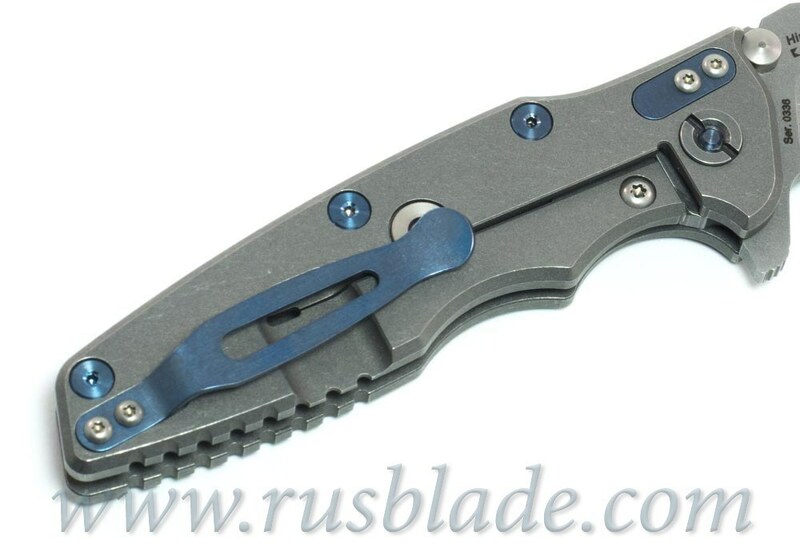 Flips amazing! 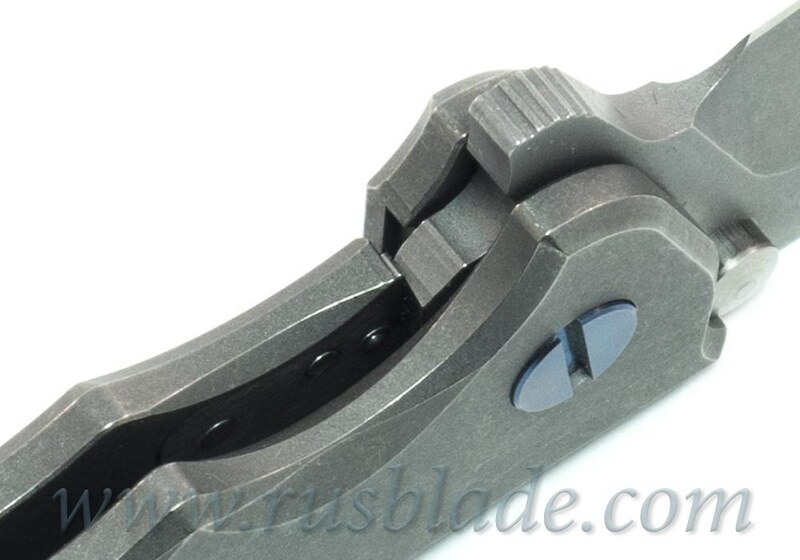 It's very easy, perfectly centered, good performing. 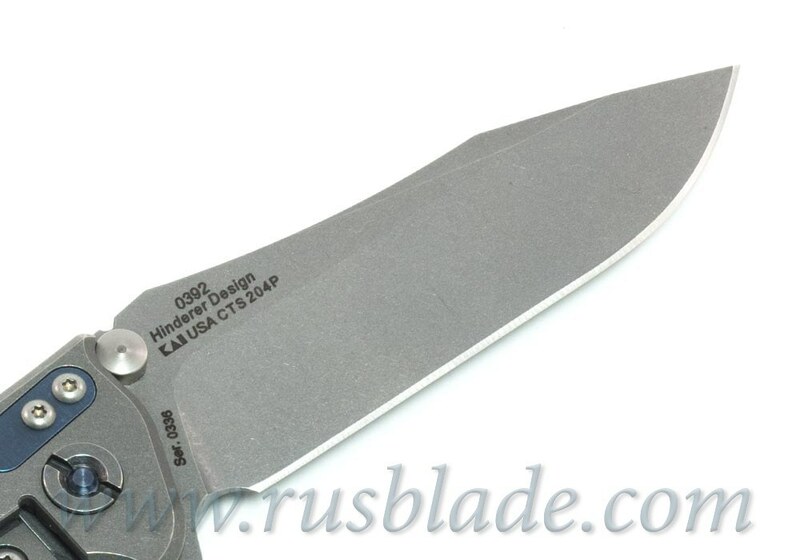 Could be a good chance to get this knife from Russia. 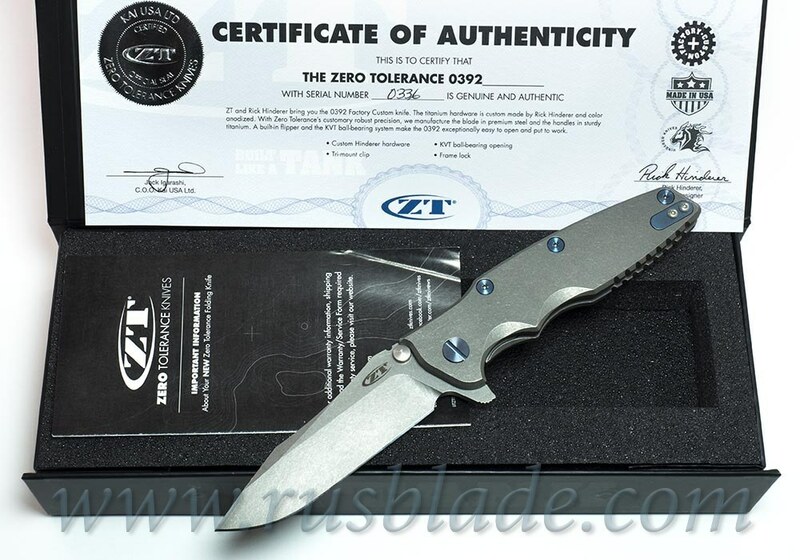 The knife ZT 0392 Factory Custom was built as a partnership between Rick Hinderer and Zero Tolerance. 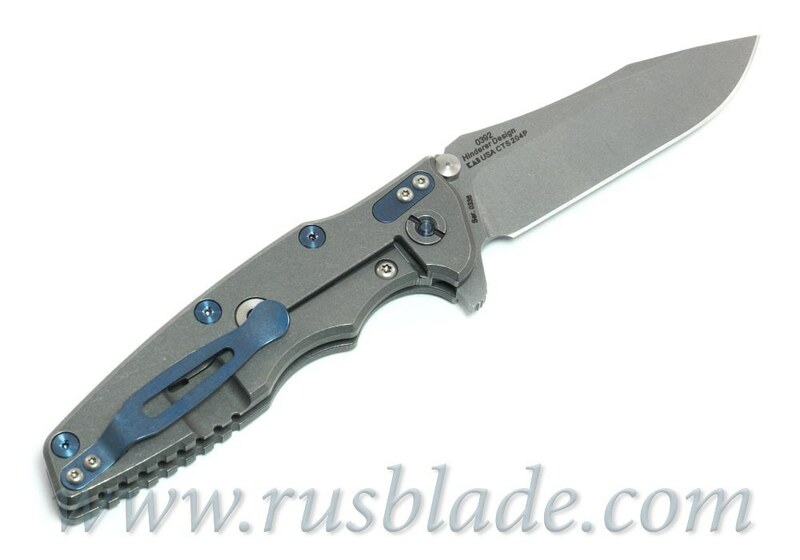 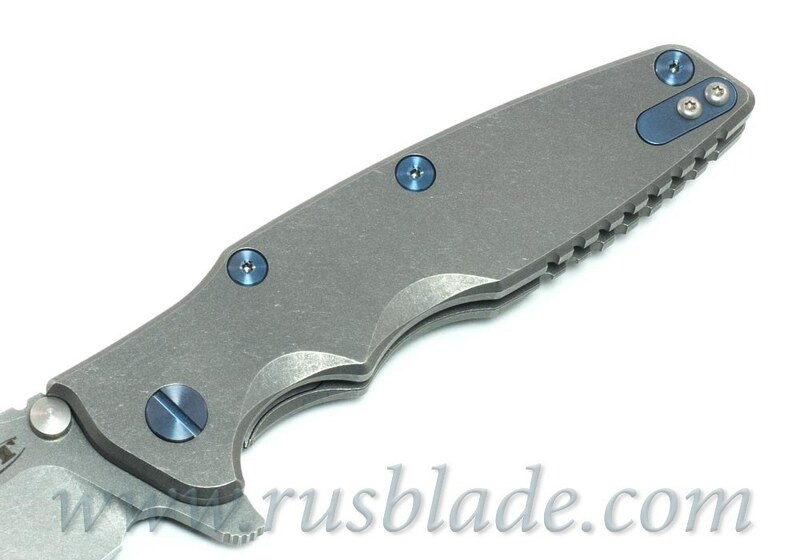 The titanium hardware is custom made by Rick Hinderer. 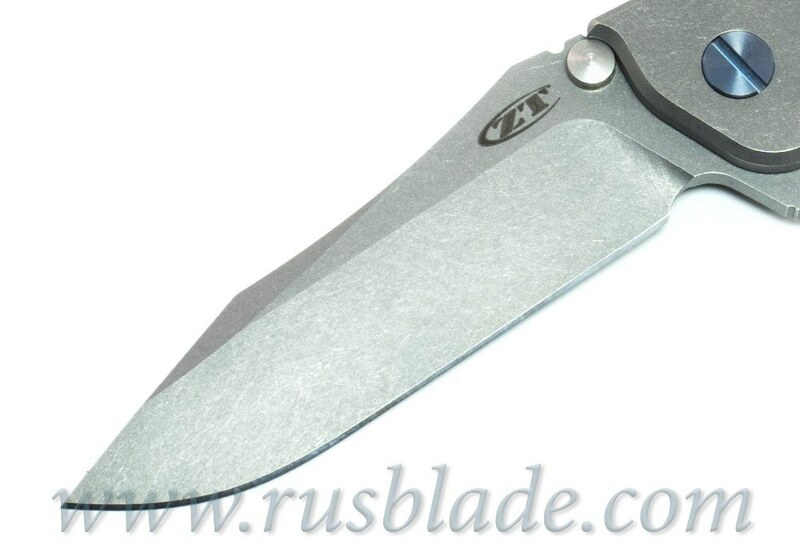 With ZT’s customary robust precision, manufactured the blade from premium CTS-204P and the handles from sturdy titanium. 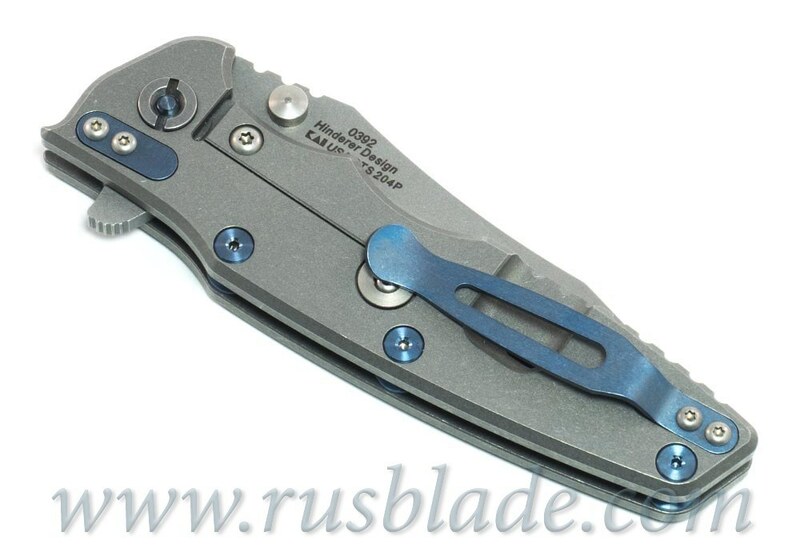 The built-in flipper and the KVT ball-bearing opening system make the 0392 exceptionally easy to open, so you can put to work on the task at hand. Each 0392 comes with its own Certificate of Authenticity from Zero Tolerance and Rick Hinderer.